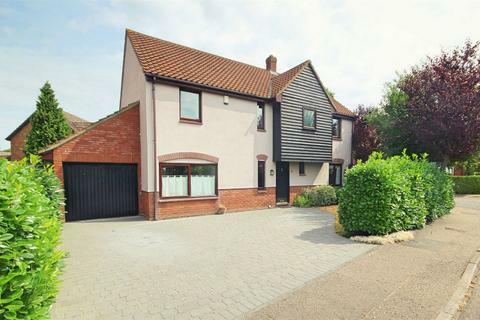 Situated just over 2 miles from Chelmsford city centre and train station is this extended 4 bedroom, detached family home situated on an established plot of 0.35 of an acre. 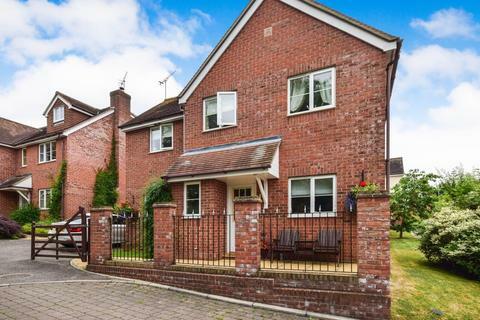 Signature : A stylish family home located in one of the most sought-after roads in Chelmsford benefiting from versatile family living space with five bedrooms and a landscaped south facing garden. 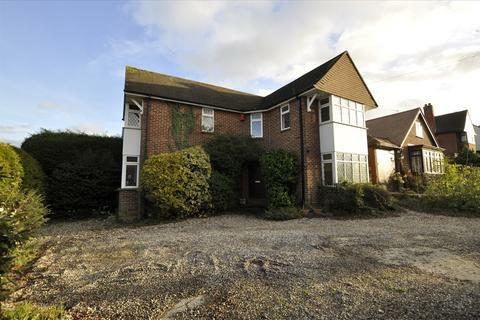 A 1920s 4 bedroom detached period home just over a mile walking distance from Chelmsford station. 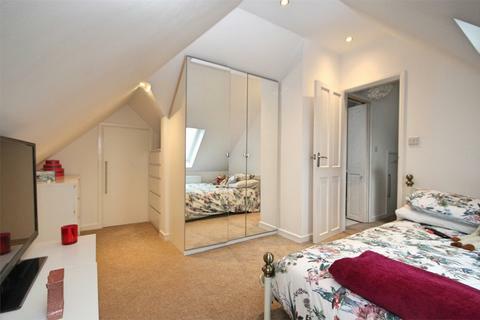 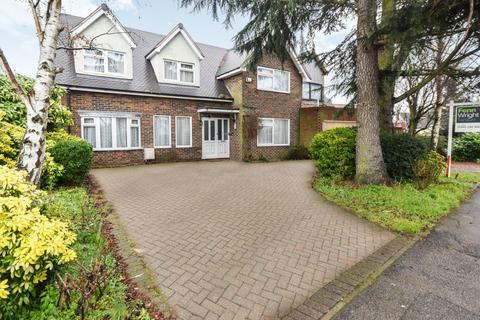 Marketed by Savills - Chelmsford. 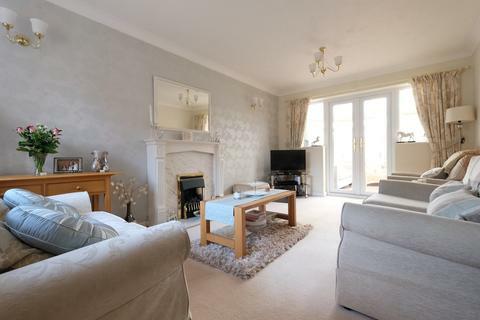 Marketed by Northwood - Chelmsford. 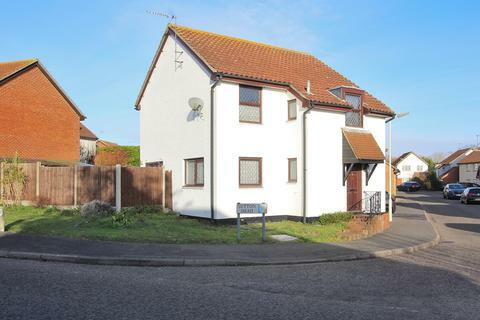 Occupying a CUL DE SAC position close to the village centre is this EXTENDED AND IMPROVED four/five bedroom detached house, downstairs bedroom with en suite. 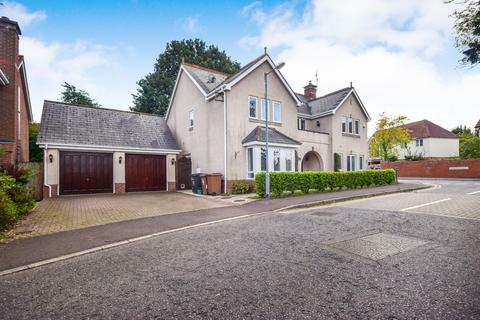 Executive style 4 bedroom family home offering 3 reception rooms, open plan kitchen/breakfast room, en suite shower, double garage, views to the front over open parkland, extremely well-maintained and improved. 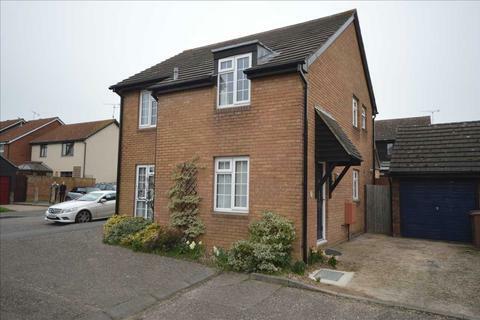 Marketed by Balch Independant Estate Agents - Chelmsford. 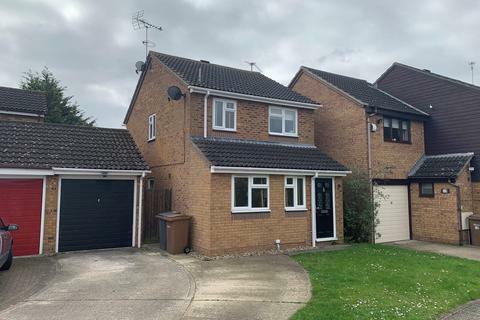 SITUATED AT THE END OF A CUL-DE-SAC THIS EXTENDED DETACHED home features an OPEN PLAN LIVING ROOM/CONSERVATORY, fitted kitchen/breakfast room, three bedrooms, bathroom, driveway leading to GARAGE, SOUTH FACING REAR GARDEN. 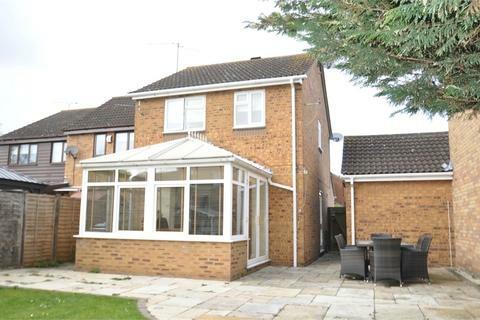 PLANNING GRANTED FOR FURTHER SIDE & REAR EXTENSION. 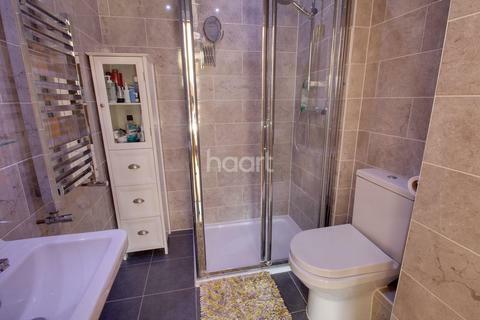 DETACHED FAMILY RESIDENCE WITH EN-SUITE SHOWER ROOM - the property offers an entrance hall, living room, dining room, CONSERVATORY, fitted kitchen, three bedrooms, family bathroom, GARAGE & DRIVEWAY and rear garden. 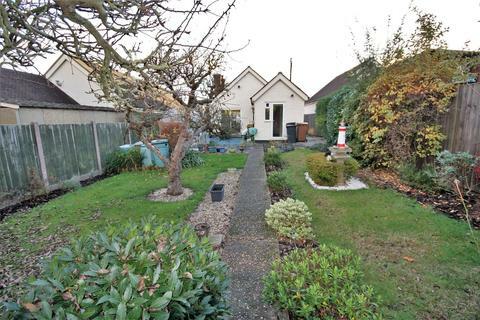 Marketed by Jackson-Stops - Chelmsford. 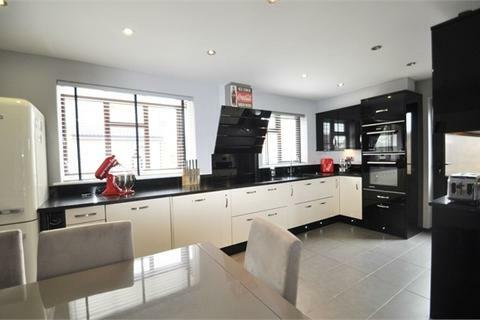 Stylish newly built 4 bedroom detached house, providing bright and airy accommodation, located on a private road in the popular area Great Baddow. 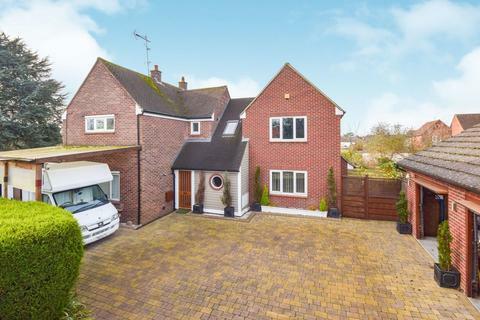 Signature : A stunning four bedroom family home beautifully designed providing spacious and bright accommodation, situated in a small modern development within Great Baddow, three receptions, four en-suites, double garage with internal studio room. 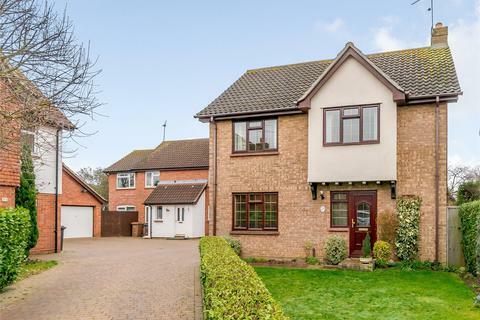 A Four Bed Detached Not To Be Missed... - A beautiful four bedroom home set within one of Chelmsford's most sought after roads. 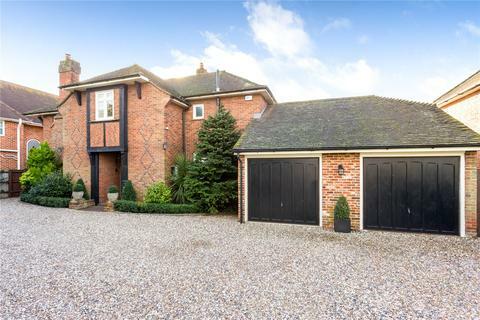 This stunning home has been finished to the highest of standards and will be perfect for any family looking to move in and not lift a finger! 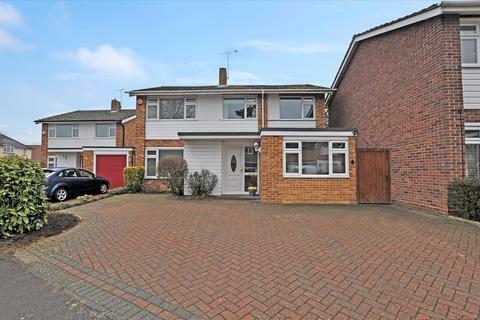 Signature : A beautifully appointed 1950's detached family home occupying an established and popular turning providing bright and spacious accommodation extending to around 185 sq.m (2000 sqft). 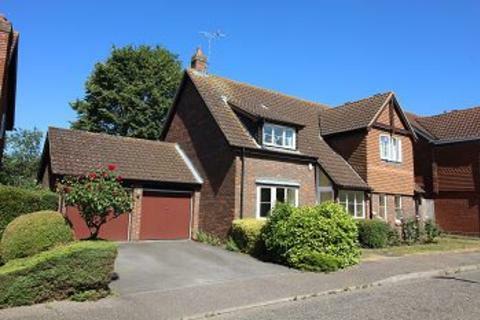 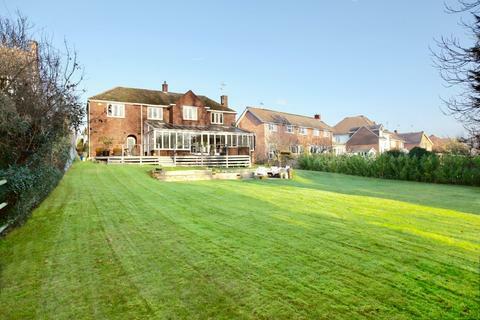 The property enjoys a southerly aspect and stands in gardens of around 0.3 of an acre. 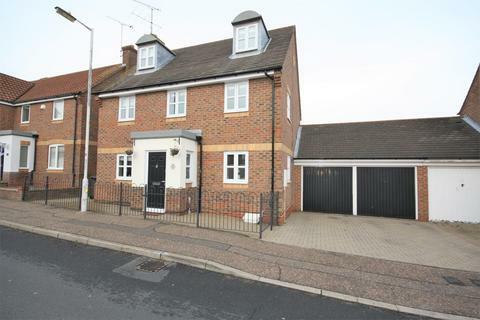 Established character home on CORNER PLOT offering potential to extend (STPP), en-suite, downstairs W.C., ample off road parking, detached garage, situated CLOSE TO MOULSHAM SCHOOLS. 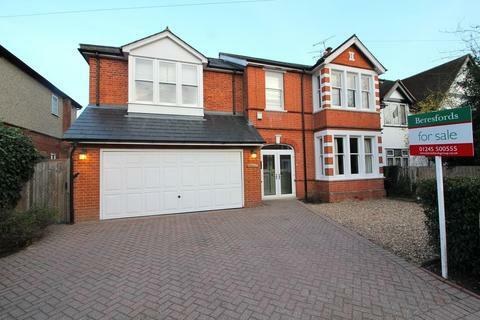 EXTENDED five bedroom detached family home located in the popular Chelmer Village area of Chelmsford. 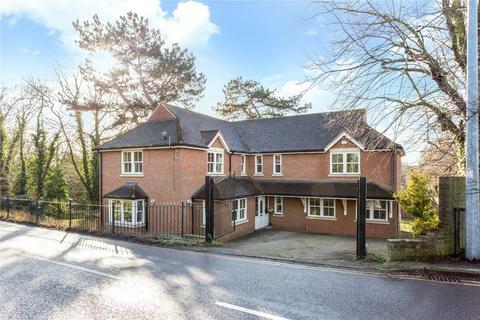 With it's accommodation over three floors the house boasts three reception rooms plus conservatory and an en-suite to Master.